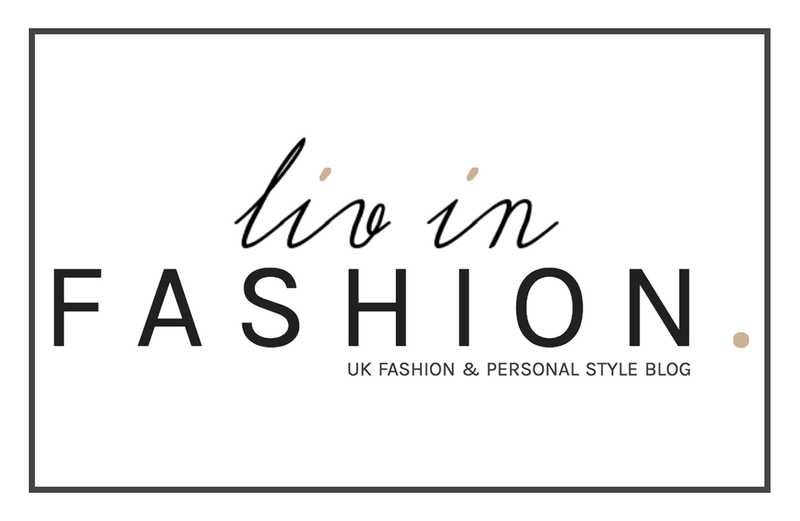 City Styling | liv in fashion. I hope you've all had a lovely bank holiday, despite the copious amounts of rain lashing down today, if you're a fellow UK citizen. Call me strange but I've somewhat welcomed the array of downpours and drop in temperature - it's like that little nod to Autumn, a.k.a. 'sweater weather', a.k.a. my favourite time of the year and a swift goodbye to the sultry, tourist-filled months of Summer. Ironic, considering this post is the final instalment of my outfits shot in the sun-soaked streets of LA but what better way to transition between seasons than to feature a beloved, wardrobe staple that's going to carry me through both? (Yes trench coat, I am referring to you). This was actually Alix and I's favourite shoot to date, due to location, lighting and how well the ensemble actually photographed. Surprising really, as it's comprised of so little - a mere two garments and two accessories, not including the shoes. Just shows that sometimes, the simplest ideas can produce the best outcomes.